FOR THE PAST fifty years, LYNN HERSHMAN LEESON has explored identity’s fluid mutations, creating a pioneering body of work that has presciently engaged questions of subjectivity in an era of artificial intelligence, surveillance, the cyborg, and genetic engineering. 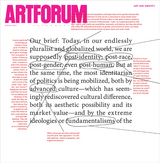 Hershman Leeson sat down with fellow artist JULIANA HUXTABLE, whose own shape-shifting work investigates similar issues in the millennial generation, to discuss the ways in which technology both abets essentialism and creates possibilities for its evasion and subversion. 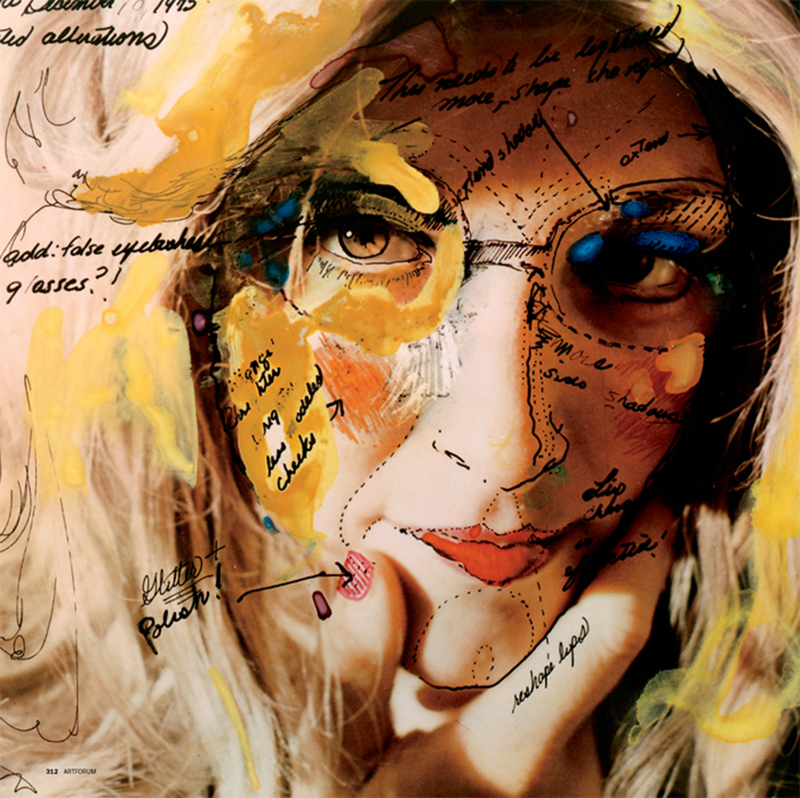 Lynn Hershman Leeson, Roberta Construction Chart #2 (detail), 1975, dyetransfer print, 24 × 20". From the series “Roberta Breitmore,” 1972–79. LYNN HERSHMAN LEESON: When I was starting out as an artist, people were just beginning to unwrap their identities, just beginning to reclaim their histories. Since then, it seems to have gone from an unwrapping to an unraveling. I think there’s a different urgency now, as well as new possibilities for incorporating mutations and transgressions that weren’t technologically possible earlier. And your generation was born in the midst of this flux.